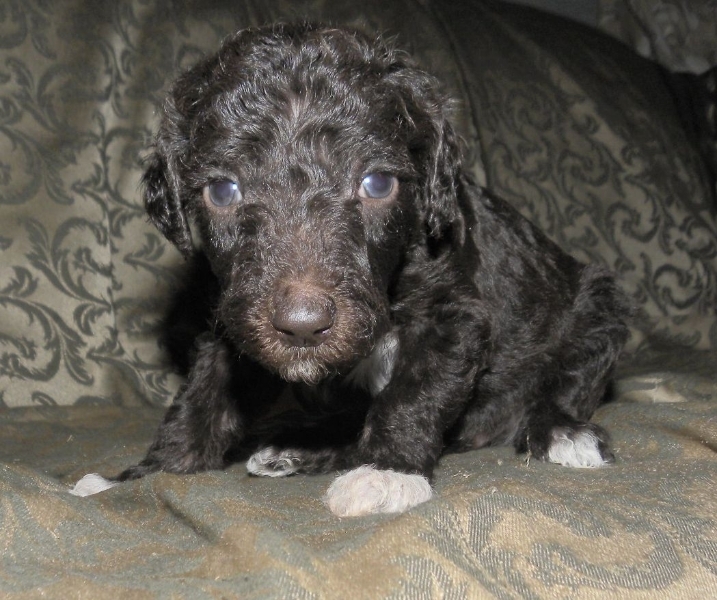 There is a reason Standard Poodles are one of the top three breeds for service work. Poodles are one of the most Intelligent breeds, their Easy to Train, they don’t shed and are great for families with allergies! What’s not to like? What’s the first thing that comes to mind when you think of a Poodle? Unless you’ve owned one.. alot of people might picture a small, white dog with a goofy hair-do, wearing at least one pink bow or even dyed pink in the arms of a well-dressed woman on her way to brunch. Bonus points if you also picture the dog dancing on their hind legs or wearing some sort of circus costume. 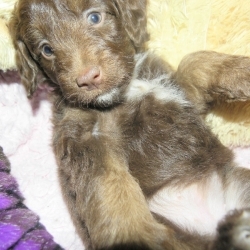 I also hear a lot of men protest against their wives about getting a Poodle because their “girly dogs”. Those same men will contact me a year later to tell me how amazing their Poodle is! 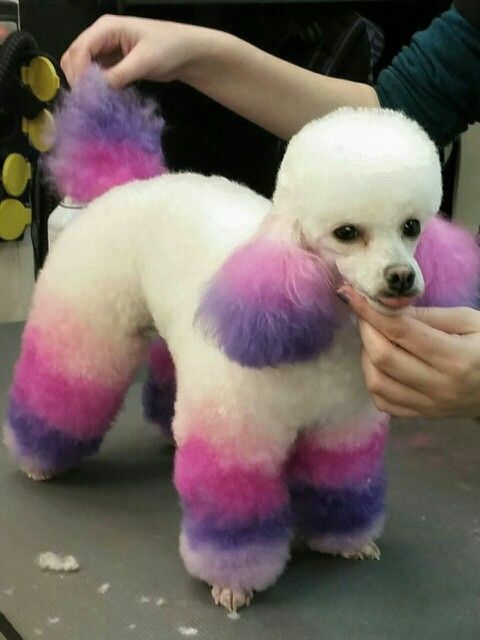 To be honest, this was exactly how I pictured poodles as a kid because that’s how they were portrayed in all the cartoons. I imagined them as fancy, small dogs carried around in expensive purses by snobby, rich female cartoon characters. I definitely never thought of them as working service dogs or hunting dogs! Until, I actually owned one! Poodles are beautiful and they can look fancy and those “goofy hairdos”.. well those actually do grow on you.. but you don’t need to cut your poodle like that. 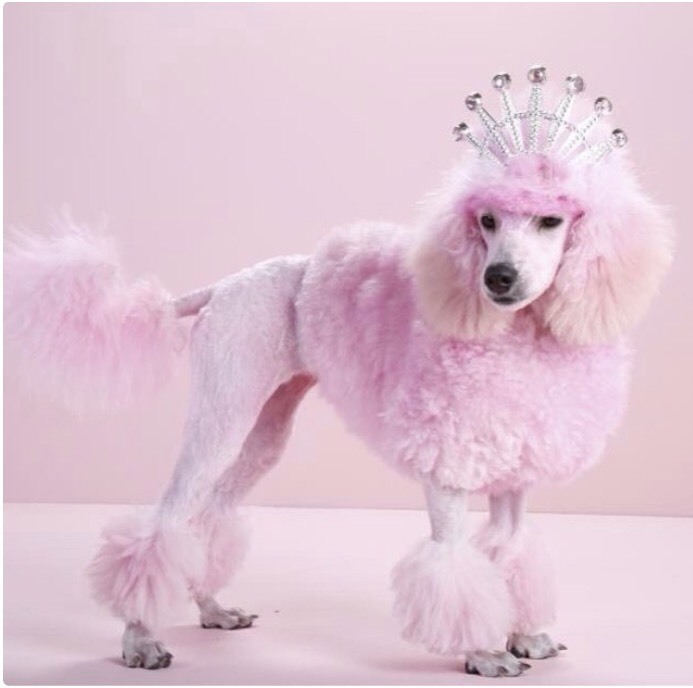 You can keep them in a “teddy bear face” or a “clean face”, its up to you but one things for sure.. Poodles are NOT JUST purse dogs or dogs for the circus or cartoons! Far from it! 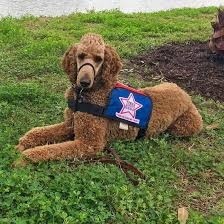 Despite the stereotype of Poodles being small, froo-froo type dogs.. Poodles are one of the top 3 breeds for service work and are very sturdy, smart and athletic dogs. Almost the complete opposite of their sterotype. Poodles are also not yappy or big barkers. They do alert bark. This has a lot to do with early socialization, discipline and training is key but I would not call Poodles “yappy dogs” by nature. 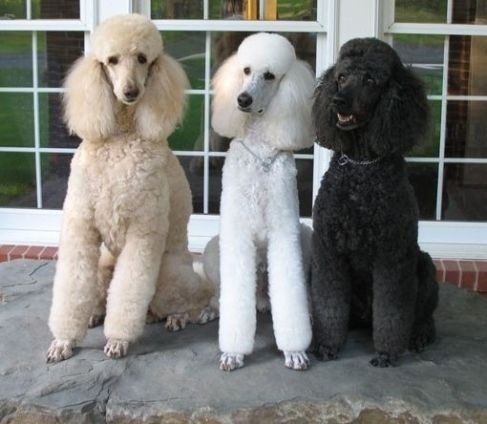 In addition, many people are so familiar with the “Froo Froo Poodle” stereotype that they don’t even realize poodles come in “large, medium (moyen) and mini sizes”. 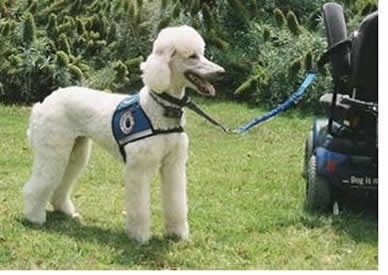 While toy (4-6 lbs) and miniature (10-15 lbs) poodles are used for service dogs, the Standard or Small Standard (Moyen) size Poodles are the most commonly used size for Service work. 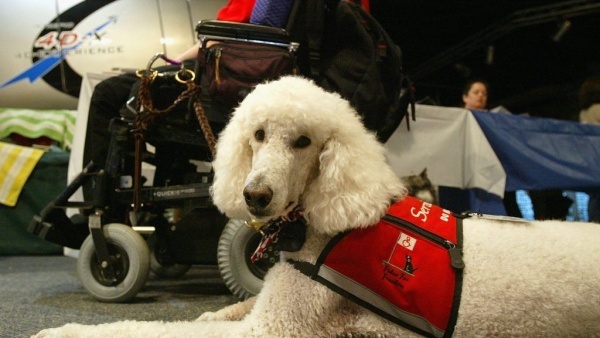 There are many qualities that make the Poodle a great service dog. However, there is no perfect breed. Even the top breeds for service work (Labrador retrievers, golden retrievers, and standard poodles) have weaknesses that handlers should be aware of as well when they are selecting a breed to own and train. 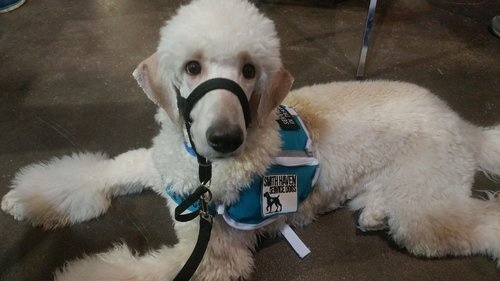 Below are some Pros and Cons on why poodles can be great service dog prospects and also some of the challenges. 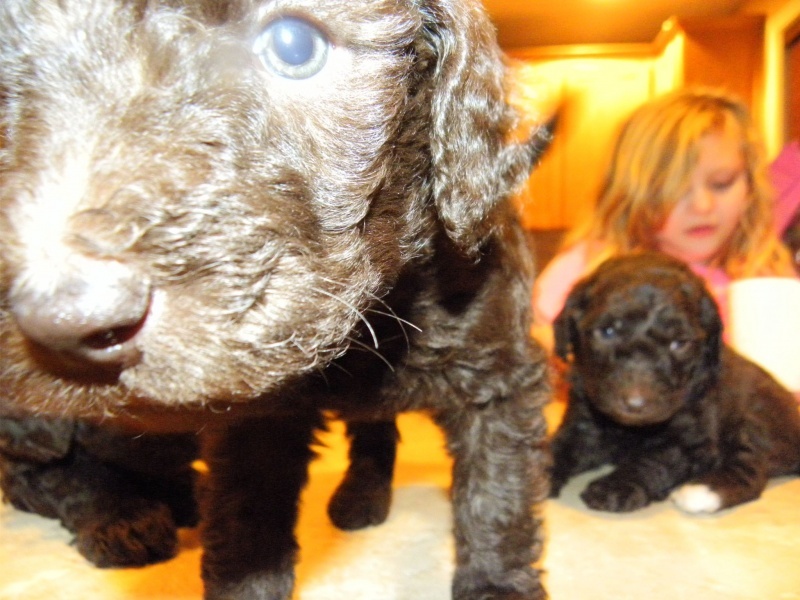 FOCUS PROS: Poodles have what is often referred to as “tunnel vision” or “poodle focus”. This is when they hyper-focus on something to the extent that it can be difficult to distract them. For service work, this can be an incredible asset. When a poodle is in work mode, they often display a very different personality than during their off-duty time. They will become very focused on their job and very attentive and in tune with their handler while ignoring much of what is going on around them. FOCUS CONS: While this poodle focus is a great quality for working dogs, it can also be their kryptonite. When that tunnel vision ends up on something the handler does not want their dog focusing on, it can be very difficult to break their concentration. Even removing the dog or the object of their focus often will not break that concentration. Poodles are incredible problem solvers and have no problem figuring things out for themselves, so many times, attempts to distract them is only met with brief acknowledgment before they return to whatever they are focusing on. 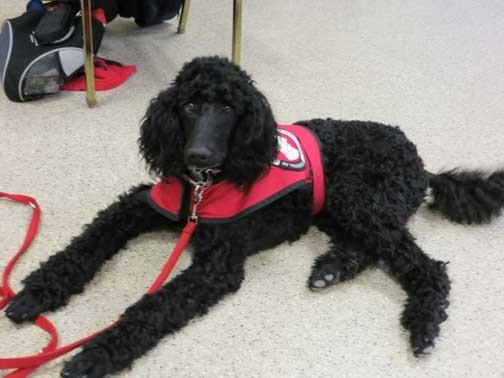 The Poodles independent nature combined with this “poodle vision” can present one of the tougher challenges to overcome when working with and training poodles for service work. 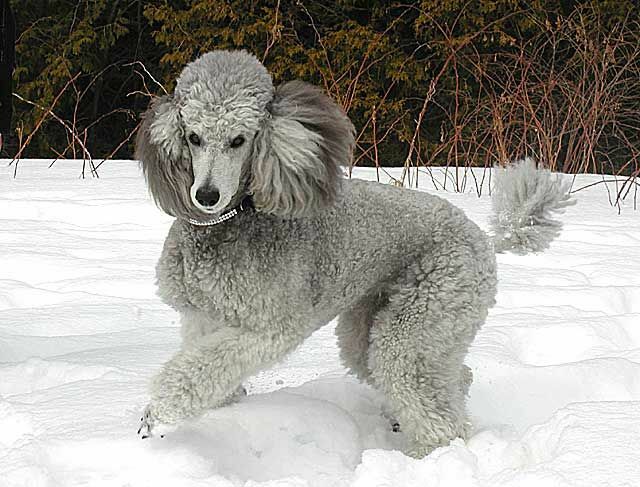 COAT PROS: Poodles are considered the closest to hypoallergenic as you can get with a dog. They do not shed and will not leave hair behind during public access and shed very little skin dander which is usually the main culprit that causes the allergic reactions in humans. COAT CONS: No dog is truly hypoallergenic as people can be allergic to dog saliva, dander and not the fur. In addition, because they have hair instead of fur, poodles require fairly extensive coat maintenance. Expect to pay $50-100 every 6-8 weeks for grooming (this depends on how long you like to keep them and also on your groomers prices). 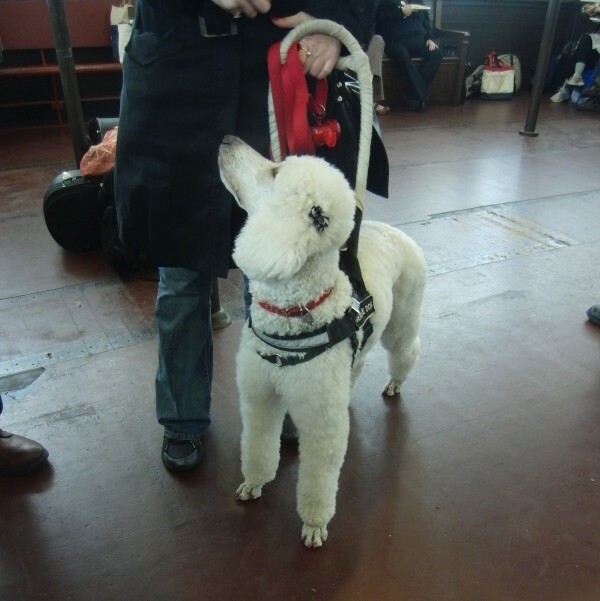 A motivated handler can also learn to groom their poodle themselves, you will need to invest in some quality grooming clippers and prepare for some first time bad hairdos. Regardless if you clip your Poodle yourself or not if you own a Poodle you’ll also want to get a nice Slicker Brush and Dematting tool. My favorite brush for the Poodle Coat is the Chris Christensen Long Pin Slicker Brush because it’s also a miracle dematting tool. All in one! INTELLIGENCE PROS: Poodles are known for being intelligent. The Poodle ranks Second Smartest dog breed, after the Border Collie. They have a great capacity for learning tasks. 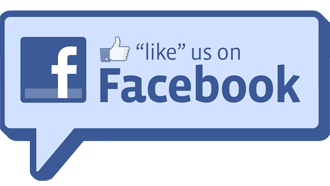 They are eager and willing to learn, and very quick to pick up new tasks. They are confident and ideal for medical alerting as they have a natural tendency to exhibit “intelligent disobedience” as needed. 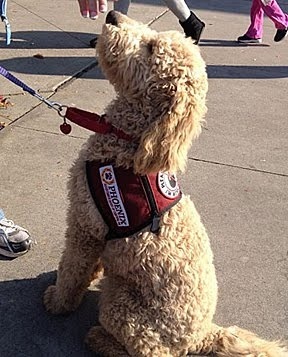 Intelligent disobedience occurs where a service animal trained to help a disabled person goes directly against the owner’s instructions in an effort to make a better decision. INTELLIGENCE CONS: While intelligence is most definitely an asset, it can also be a challenge. Poodles know exactly how smart they are. I swear sometimes my Poodles are half human. They will not tolerate ongoing repetitions of the same task over and over again. Once they know something, they will expect to be challenged further. A handler needs to be prepared to keep training sessions varied, introduce new tasks (or fun tricks) regularly, and pay attention to their dog’s behavior to prevent boredom and their dog deciding when the training session is over. All that being said.. Poodles in general are very easy to train and can be very well mannered and obediant dogs, especially as adults. 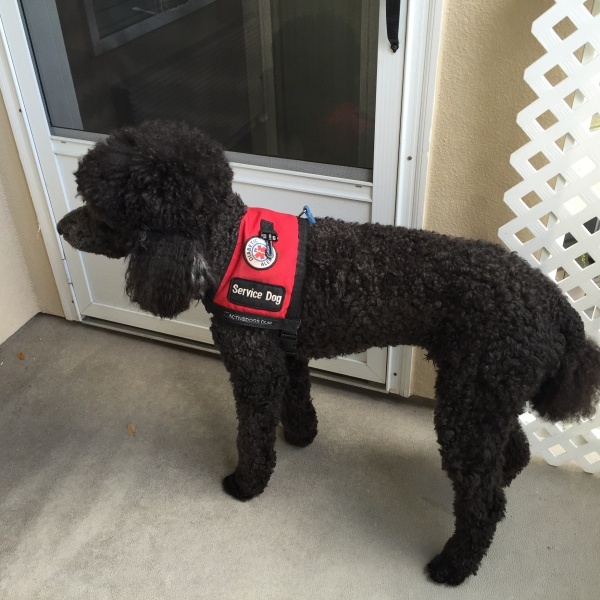 TASK TRAINING PROS: Poodles are great for a wide range of service tasks. They pick up scent training quickly so are good for diabetic alerting or other trainable alerts. 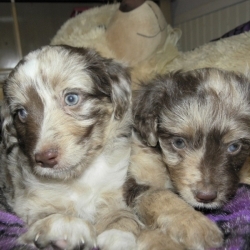 Due to their confidence, they are often independent thinkers and have a natural ability for intelligent disobedience. They are not emotionally reactive so they can also be ideal for psychiatric work. Many males (and some females) are large enough for light mobility work, and some males may be large enough for heavy mobility depending on the size of the handler. Note: Any mobility training or work should not occur until the dog is fully grown and the joints are x-rayed and cleared for mobility work by a qualified organization like the OFA or PENNHIP (not just a regular vet) as well as the height and weight of the dog being within the recommended ratios of their handler’s height and weight. TASK TRAINING CONS: Because they are very independent dogs, poodles do not have the same happy-go-lucky, eager to please personality of other popular breeds, such as the lab or golden. They are typically not food motivated but work and praise motivated. This often requires a different style of training than for some of the other common service dog breeds (labs or goldens) that are food motivated. 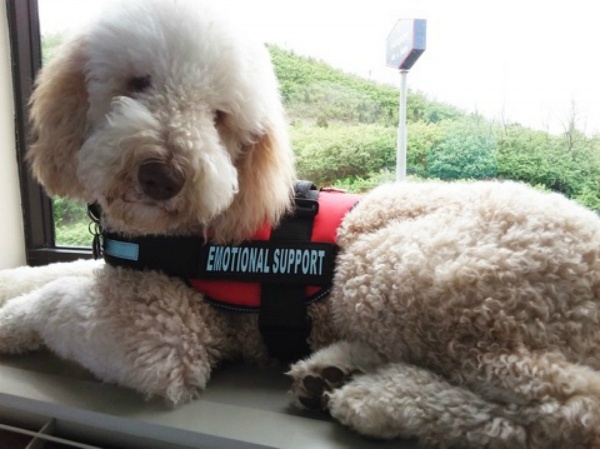 Poodles need to be allowed to use their problem-solving skills to engage them in their task training and service work, but handlers also need to find a balance of not allowing their poodle to run the show. ENERGY LEVEL PROS: Most poodles have medium to high energy. 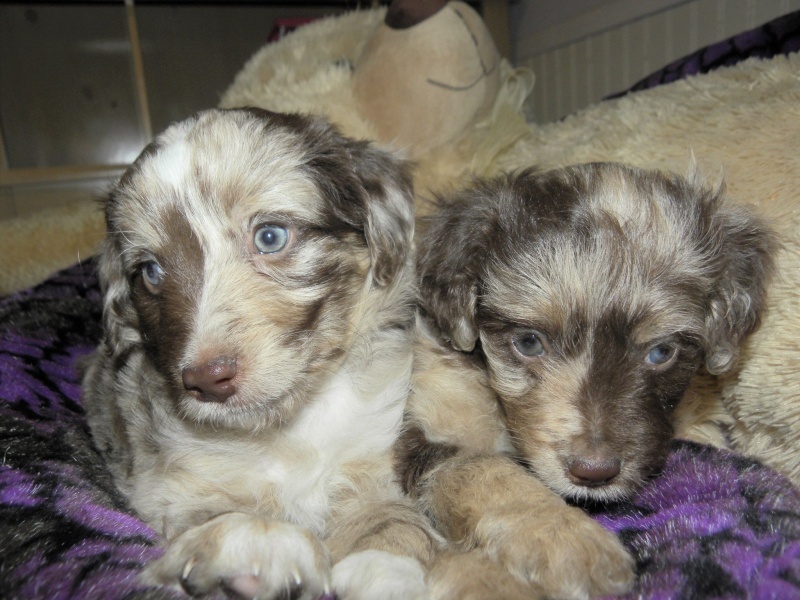 As puppies, they are often very busy and playful. Even into adolescence and adulthood, poodles are eager to PLEASE, they will work for praise alone and love to be as active as you wanna be! 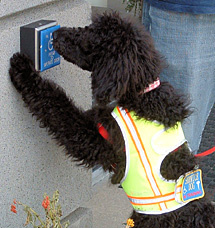 Poodles also have an “off switch” which is nessesary for service dogs and therapy dogs. Poodles are great at knowing when it’s time to slow down and when it’s time to go. Poodles can have a very long “work life” compared to a other breeds who tend to slow down at younger ages and have shorter life spans in general. 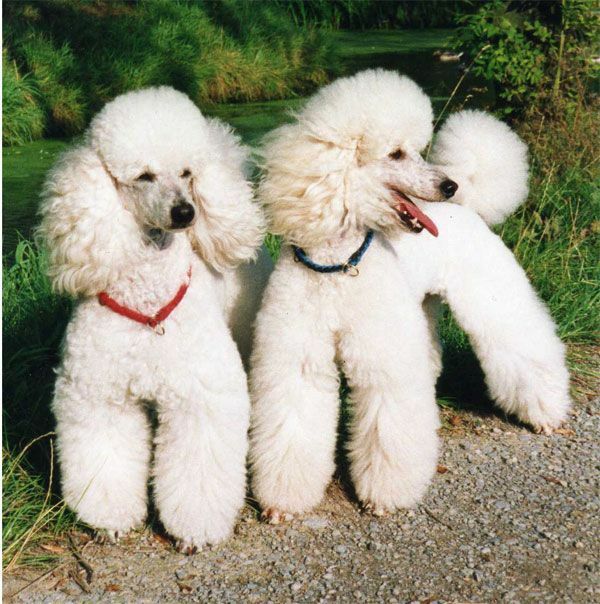 Standard Poodles life span is 12-15 years and the smaller Mini and Moyen size Poodles average life span is even longer. ENERGY LEVEL CONS: Most poodles have medium to high energy. While this can obviously be a huge pro as mentioned above, this can also be the downfall of a dog with great potential if a handler is not fully prepared or has enough training experience to train a highly intelligent and active breed dog. Without regular exercise and both mental and physical stimulation, poodles can become a handful. 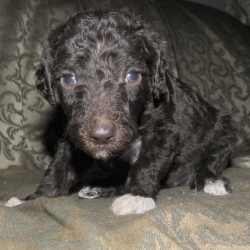 It is important to start training and socializing Poodle Puppies as young as possible. 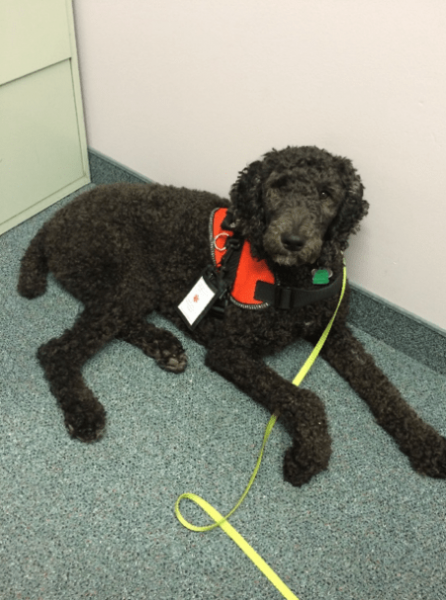 Postive training methods work best with Poodles. Learning new tasks should be rewarding and enjoyable for both the handler and the dog. 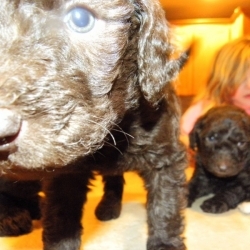 Poodles are a very loyal breed and they will work for you if you treat them right. Poodles want nothing more then to please their owners but they do need an outlet for their energy, and if it’s not provided for them, they may start to create their own and it may not be something you had in mind or approve of. 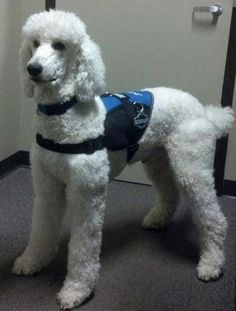 Owning a poodle means harnessing their energy into service work training AND also just fun physical exercise. This can be in the form of a yard to run around in, multiple walks a day, going on runs, daily trips to the park, etc. Most Poodles really enjoy the company of other dogs and can get out a lot of energy playing with another friendly dog. 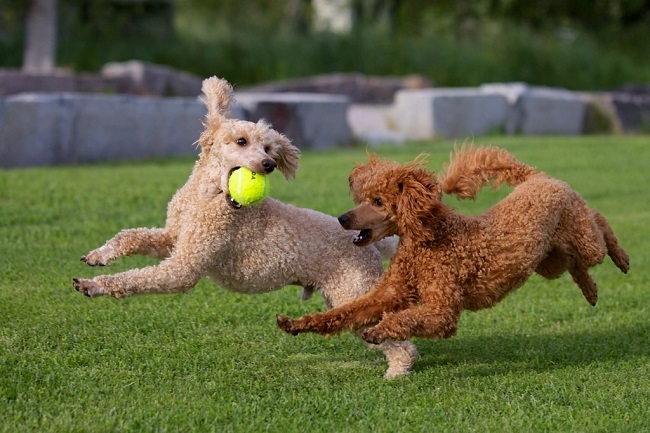 Poodles love to wrestle, run and play! Personally, I have found that Poodles are not really into long games of “Fetch”. I think this game is far too repetitive and can bore them quickly. I agree! Poodles may enjoy a short game of catch but they rarely become “ball obsessed” or want to will play a game for hours like breeds bred for retrieving.. like the Lab and the Golden Retriever who are both well-known for being obsessed with this game. 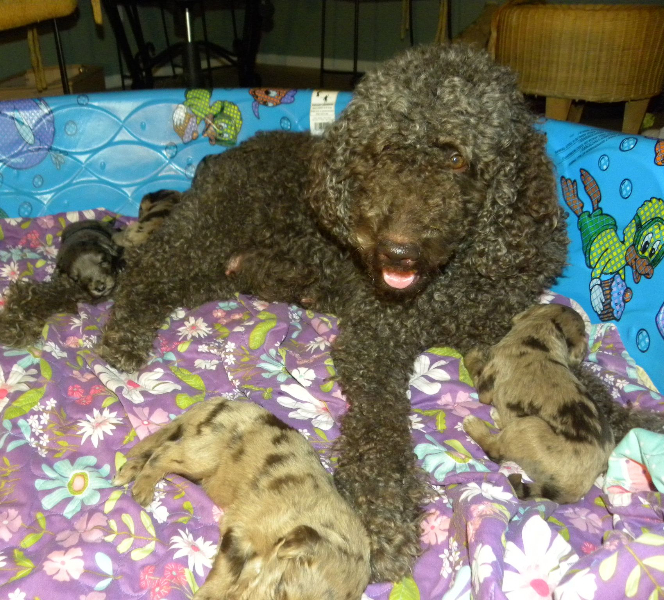 Poodles need their handlers to be creative and provide playtime that is diverse and fun. Poodles were originally bred for hunting ducks and birds and they love the water, they love to swim and are great at dock diving and water sports! Poodles also love to play in the snow and rain! 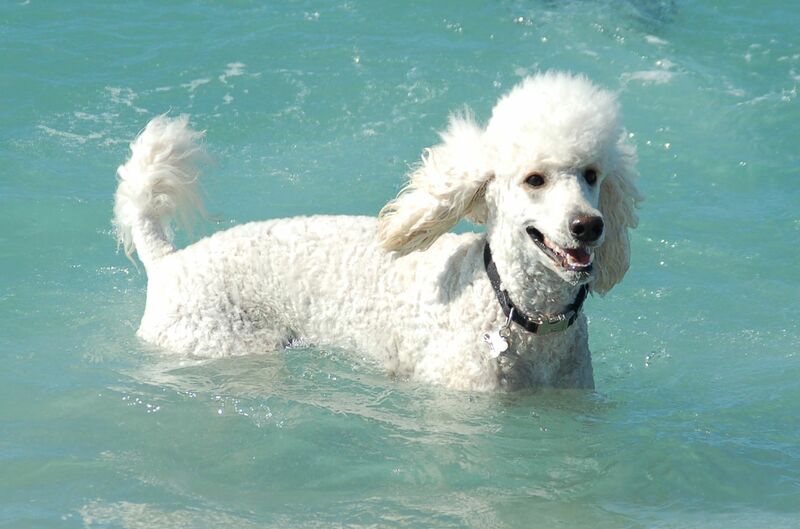 Early and positive exposure to the water is key to having a Poodle who’s comfortable in and out of the water. 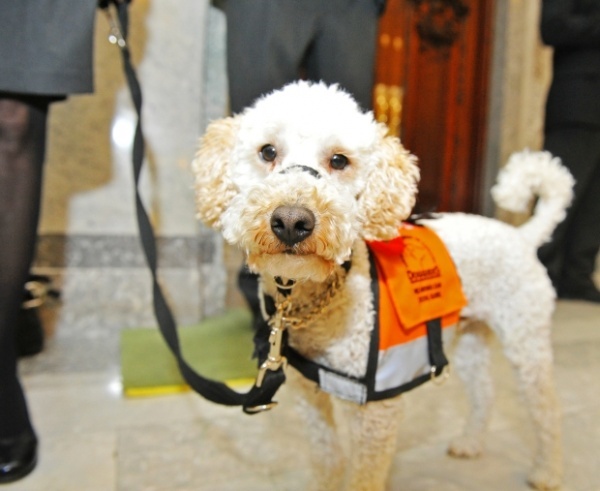 A service dog really needs be comfortable in a wide range of environments, weather and water. Those froo froo hairdos were actually originally designed to cover their joints without weighing them down while hunting and swimming in the water. 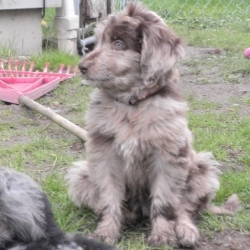 There have even been Sled Dog Teams of Poodles that have won races in Alaska! Look it up! 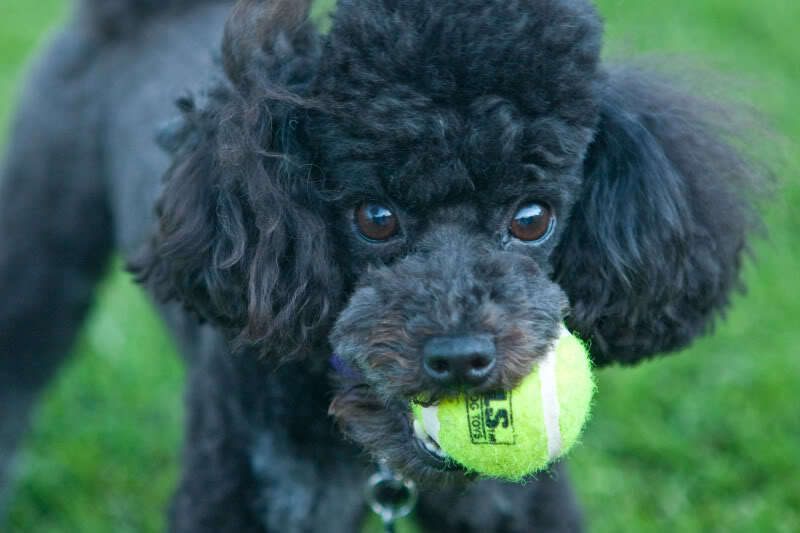 Daily physical and mental stimulation is KEY to keeping a Poodle happy and healthy! PERSONALITY PROS: Poodles tend to have a slightly aloof personality. 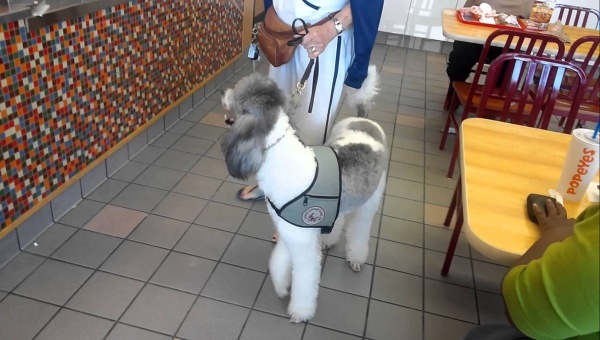 They bond well with their handler and family but some Poodles may be standoffish in public and with people they don’t know. 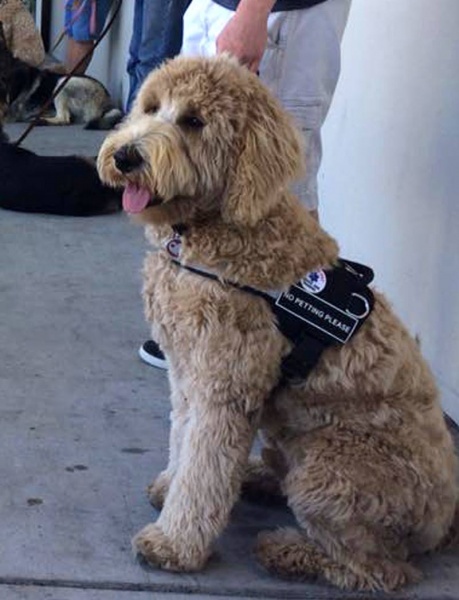 This makes them great working service dogs, as they don’t have that natural extrovert type personality and can easily be trained not to approach strangers on their own. This is not a hard set rule. 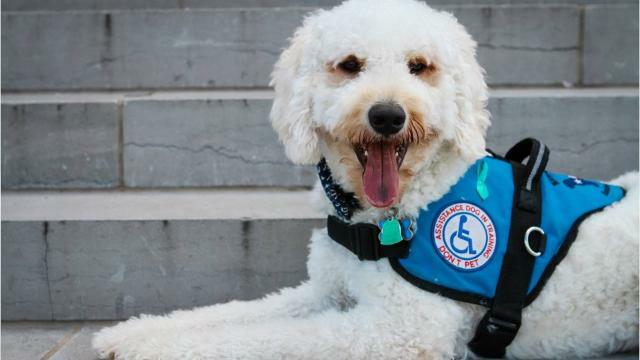 Some Poodles are very friendly with new people and some are very much so but nice thing abouf Poodles is their easy to train and smart so they can be trained not to approach strangers for attention when they are working. PERSONALITY CONS: In some lines, this aloofness has developed into a touch of aggression. 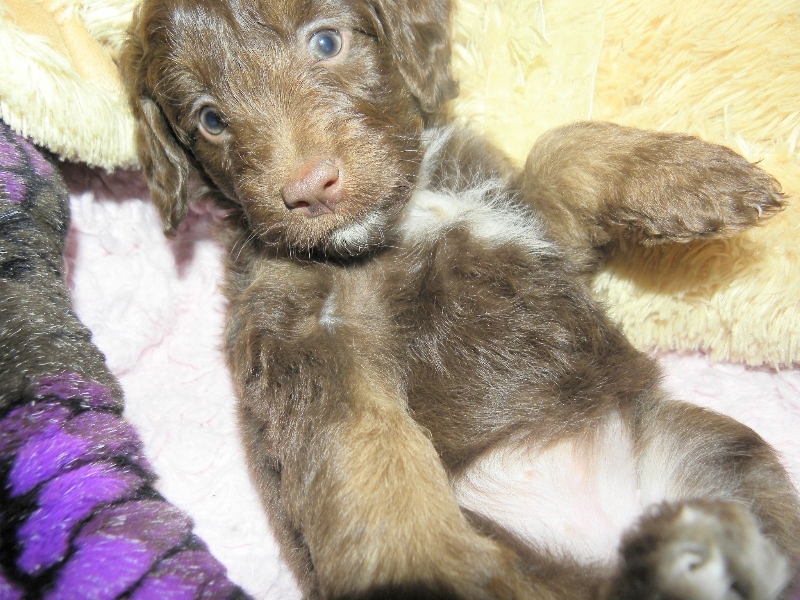 Handlers working with a breeder should ask for references so they can talk with owners of previous litters. Ideally, a behaviorist would meet the dogs and see if there are any signs of aggression in other dogs from the same parents. Obviously, this is not foolproof, but getting an idea of the personalities of the dogs who have come from that line can indicate whether there is a streak of aggression that may end with the dog needing to be washed out. 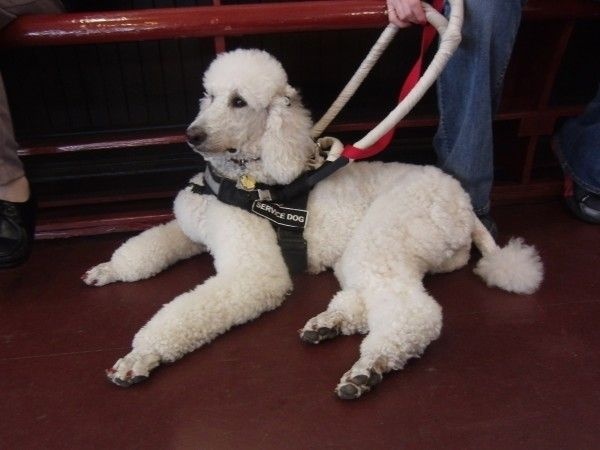 Standard poodles are incredibly intelligent dogs that are great for a wide range of service work. They are eager to please and love to work. 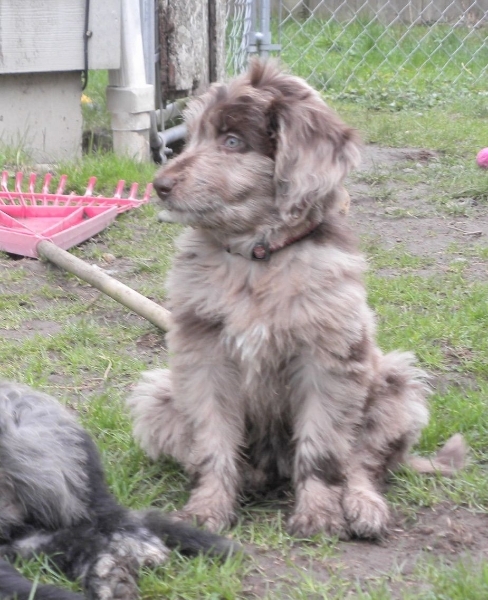 However, they do have a streak of independence that a handler needs to be prepared to properly direct into working to prevent these dogs from becoming bored and creating their own stimulation. 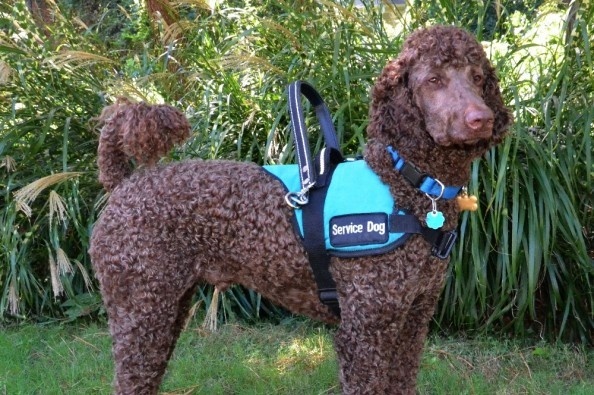 Give a standard poodle a chance and you’ll see how incredible these dogs can be as a service dog! 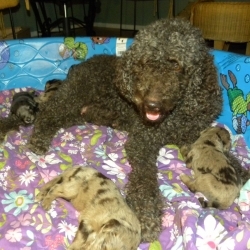 Remember, there is a reason standard poodles are one of the top three breeds for service work. 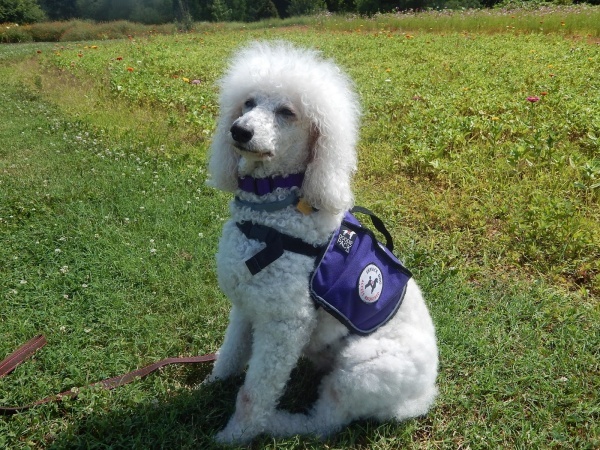 WATCH VIDEOS OF POODLES TRAINING TO BE SERVICE DOGS ON YOUTUBE!